The situation is looking quite gloomy for Motorola’s latest tablet offering. The Xoom has been criticized for its high price, gotten into some legal troubles, and shipped with no initial hardware support for 4G LTE. Now, sales of the Xoom so far may not be what Motorola was hoping for. Analyst Peter Misek claims Xoom sales have been “underwhelming” and that the device has been “a bit buggy and did not meet the magic price point of $500.” He continues to cite the inability of the Xoom to match the wholesale pricing structure of the recently launched iPad 2 as a reason for the poor sales performance. Fortunately for the Xoom, Flash 10.2 should be coming soon through OTA updates, something many Apple users may be envy of. Motorola will have to make its next move fast, however, or else the Xoom may find itself severely overshadowed by the impending success of the iPad 2. 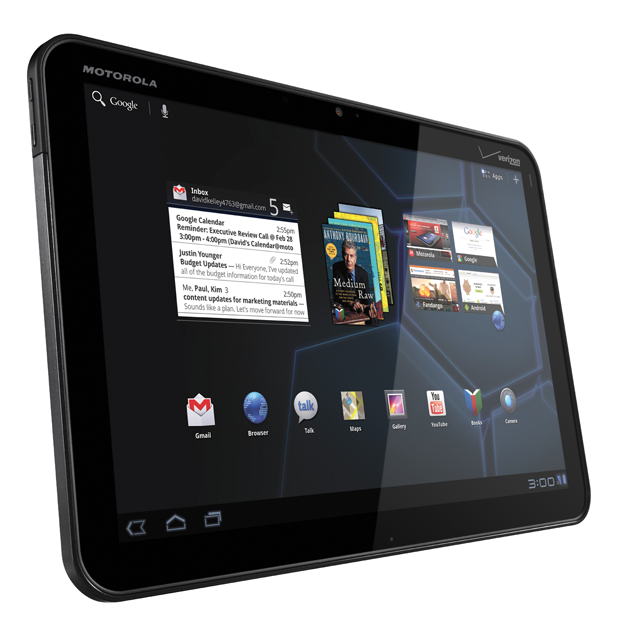 The Motorola Xoom is currently available for $800 with a 2-year data contract under a cellular network or $600 for a Wi-Fi only model.